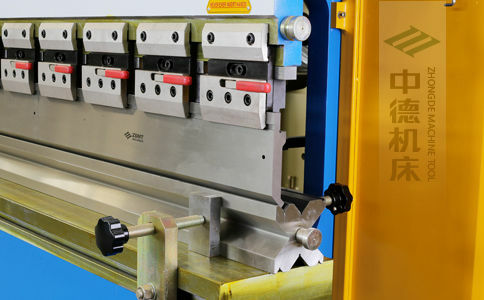 ZDPK-20032 Hydraulic CNC Press Brake / WC67K-200/3200 CNC Bending Machine - ANHUI ZHONGDE MACHINE TOOL CO., LTD. 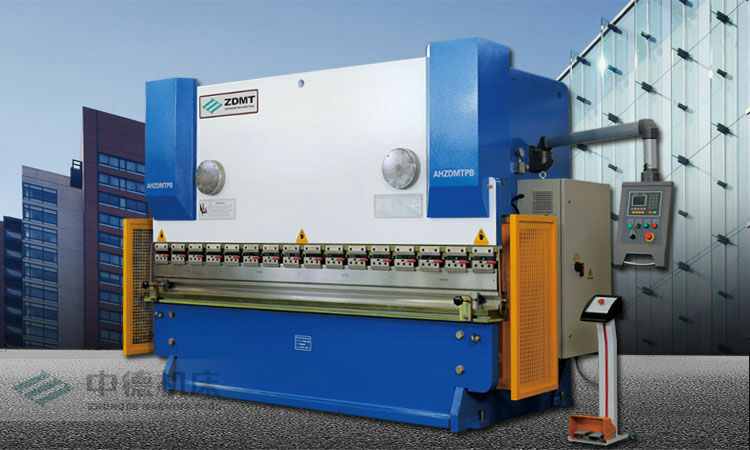 The model of this hydraulic cnc press brake / cnc bending machine is ZDPK-20032 (WC67K-200/3200),with ESTUN E200P CNC control system.Strong rigid torsion bar design,ensuring the synchronous movement of ram stroke;With high-precision cnc moulds/dies and quick clamps,it will be more accurate and durable when bending plates,high efficiency when removing and changing upper punch tools;The backgauge installed with ball screw and linear rail,with high repetition accuracy and low maintenance. 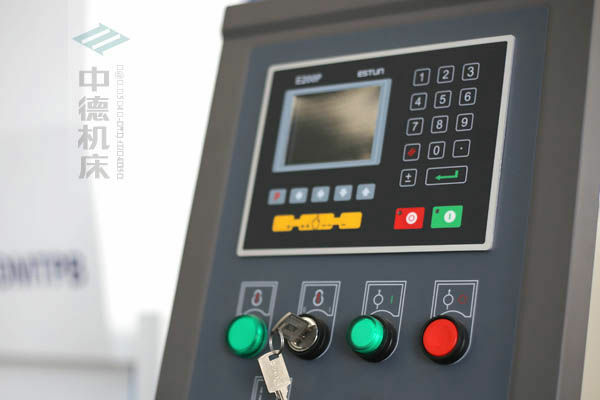 ● With E200P CNC controller,control the backgauge (X axis) and ram stroke (Y axis) run automatically,with easy operation,more output with less input. ● X axis is controlled by servo motor,with strong synchronous belt,with high control accuracy,fast positioning and low noise. 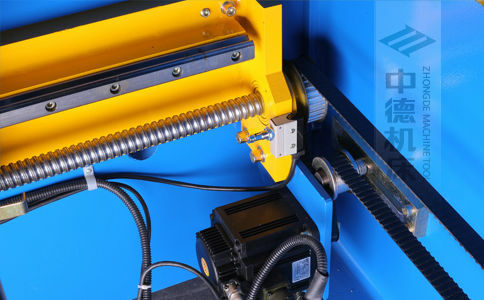 ● The backgauge installed with ball screw and linear rail,with high repetition accuracy and low maintenance. 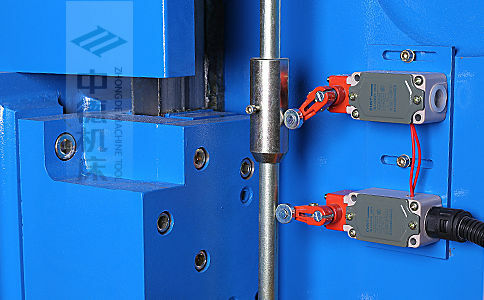 ● Vertial movable stop fingers,they can not only slide on linear rail but also go up or down if needed,adapt to different moulds. 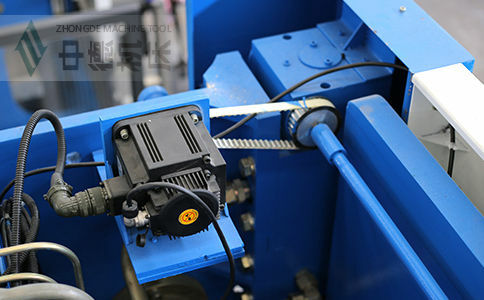 ● With high-precision cnc moulds/dies and quick clamps,it will be more accurate and durable when bending plates,high efficiency when removing and changing upper punch tools. ● With France Schneider electrics,stable and durable. ● With double front holder,can move horizontal. ● With imported hydraulic system,stable and high precision when persistent working. 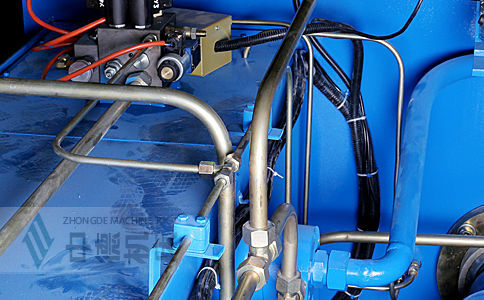 ● Full-metal pipe shroud connection,nonexpansion when high temperature,can guarantee precision for long time. 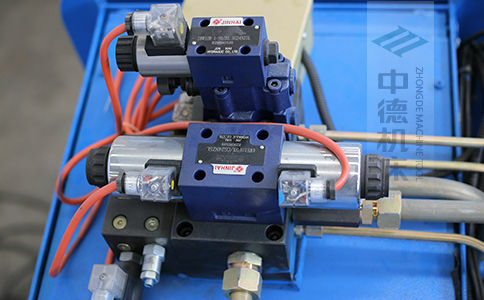 ● With imported hydraulic valve,stable and durable. 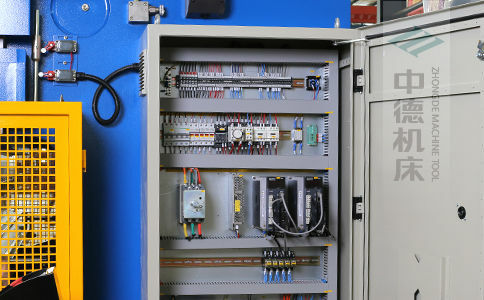 ● Engineering switch,with long stroke control. ● Thicker type backgauge structure,adjustable stop fingers,they can not only slide on linear rail but also go up or down if needed,adapt to different moulds. 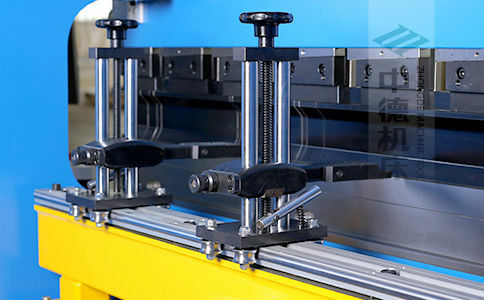 ● With Y axis servo positioning function,it can accurate and effective improve Y axis accuracy and working efficiency.